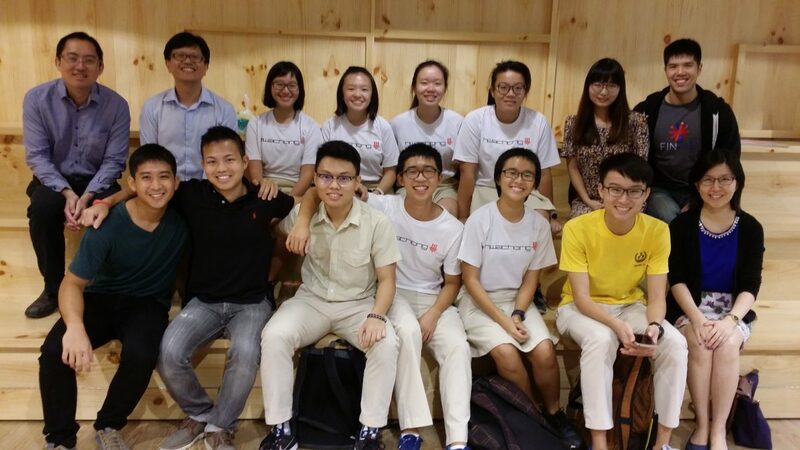 A group of Hwa Chong Institution students came to visit us at BASH today! Co-founder Betty shared about her start-up experience as well as a demo of the soon to be released beta application. The students were very impressed, and wished that they had this application in Secondary school!